After breakfast, Morning visit to the Heritage Walk Visit, Siddhi Sayad Masjid,Swaminarayan Temple. Afternoon visit Gandhinagar – Akshardam Temples (30 Kms one-way) on the way back visit Adalaj Stepwell and return to Hotel. Overnight at hotel. After breakfast transfer to Gondal (220 Kms) Later afternoon visit the Palace and surroundings. Evening visit the Virpur (Jalaram Temple) Overnight Gondal. After breakfast drive to Dwarka onway visit Porbander (130 Kms + 100 Kms) Visit the Home of Mahatma Gandhiji. Evening arrival at Dwarka , evening Visit of Temple Dwarka. Overnight Dwarka. 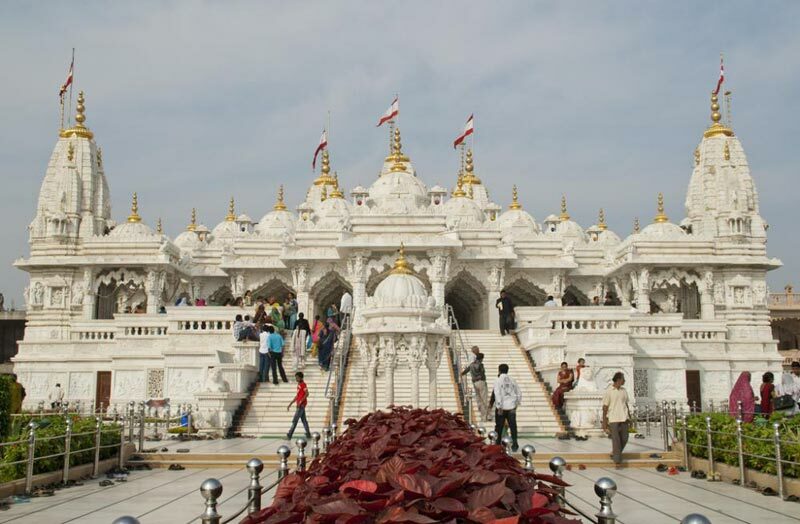 Fullday visit of Temple with visit to Bed Dwarka. After Breakfast drive to Rajkot ( 235 Kms) Afternoon visit Rajkot and nearby places. Rest of the day at Leisure. Overnight Rajkot. 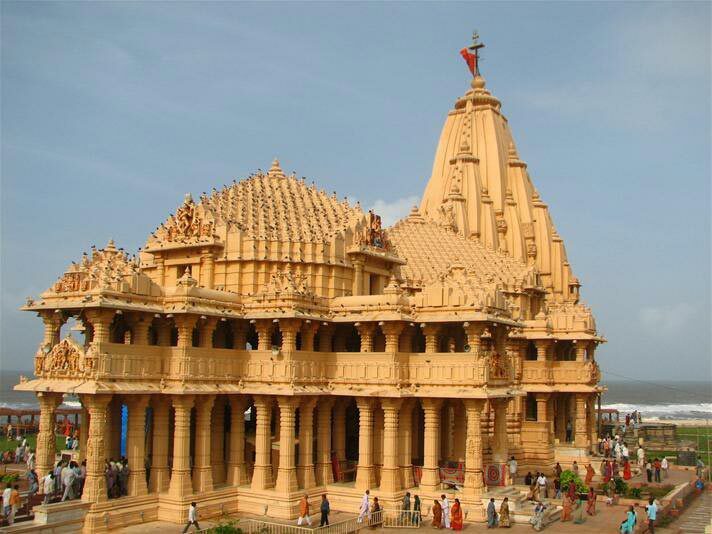 Best Of Gujarat 11 Days Tour For Couple & ..